A transition to the all-in-one human resource and payroll software, powered by Paycom, will begin at the University of Central Oklahoma on April 14 in an effort to consolidate multiple individual software systems that are already in place on campus. This software is a self-service, app-based approach to human resources and payroll services for faculty, staff, student workers and adjunct employees. Right now employees have multiple logins and passwords, but through this software, employees will just have one login to the self-service portal with 24/7 access, which can be accessed through either Paycom’s cloud-based website or the Paycom app. 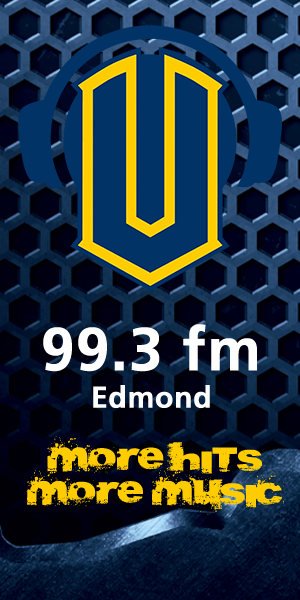 During the transition, there will be multiple training sessions, online resources and walk-in times with trainers available for all UCO employees. UCO’s Office of Information Technology has also sent out an email to all employees with more information on training sessions and links for online training that can be completed before the transition begins. Griffin said Paycom’s single application software allows employees to easily access and update all of their human resource needs, ranging from paid time-off requests and accruals to accessing W-2s and enrolling in health insurance. Griffin said part of the reason behind the transition is that the millennial generation, which will make up over half of the U.S. workforce by 2020, expects technology in all aspects of their life. Nobles said the first step in the transition will be for hourly employees, which includes student workers, who will use the new system to begin clocking in and out on April 14. The new clock-in-and-out system will give employees the option to do so on their phone or through a system on their computer. Training sessions for this aspect began this week, with the first sessions starting on Monday. 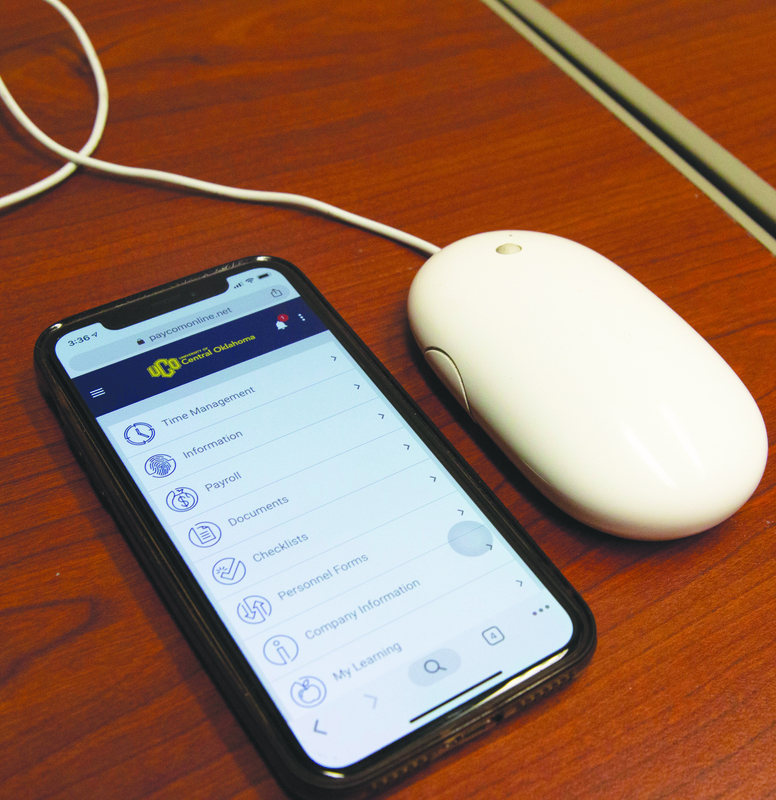 Over a month ago Patti Neuhold, vice president of Finance at UCO, announced UCO’s partnership with Paycom for the software in an email that was sent to all faculty and staff. Nobles said there is not a plan to eliminate any jobs in the Human Resources and Payroll Services Department at UCO. Right now UCO uses software for many human resource functions, but these are different systems from various vendors. The university wanted a solution, Nobles said, that would house all of these functions and processes in one system and as a result, issued a Request for Proposals. Griffin said Paycom generates updates and enhancements every month, so this software will be updated monthly as UCO continues to use it. Recently, Griffin said Paycom released their Direct Data Exchange, the industry’s first comprehensive management analytics tool, which gives employers insights into efficiencies gained through employee usage of human resource technology. “Our software allows organizations like UCO to be more efficient, while also creating engagement opportunities with its biggest asset – its employees,” Griffin said. Starting Monday, Paycom University can be accessed online for all UCO employees to start online tutorials before the transition begins. Paycom University can be accessed through the Paycom self-service portal either on a computer or through the Paycom app.